White tea is as ancient as early Chinese emperors who had virgins plucking these tea buds with white silk gloves according to some legends. Traditional white tea comes from a specific China bush tea plant grown in Fujian Province on the eastern coast of China, thus it’s rare and produced in small quantities. Compared to other types of tea, white tea is the least processed giving smooth, soft, sometimes slightly sweet taste, and a bright color. It is air-dried naturally in the shadow after it’s picked in early spring when a leaf isn’t open yet – plucking so called unopened buds (see the image) that are covered with white or silver hairs on. It is estimated that more than 10,000 handpicked buds are needed to produce just 1 kilo of this exquisite tea. 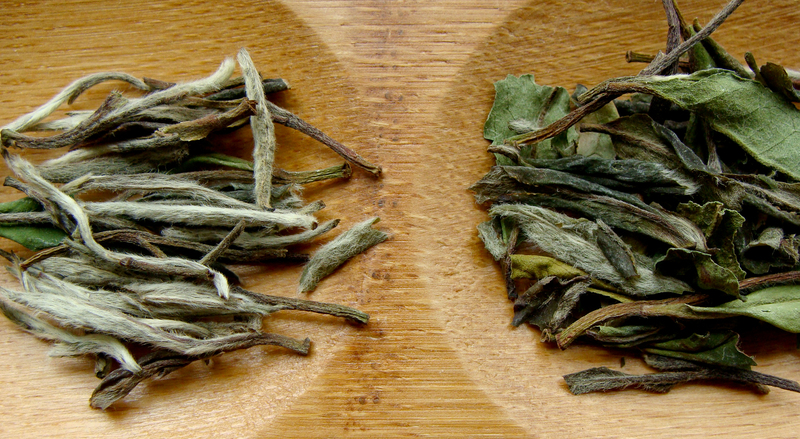 White tea is appreciated for its sheer simplicity and flavor, long history and is believed to contain less caffeine. To increase this small production and reduce costs, a “new-style” white tea was created which contains tea buds and first leaves, but is processed following the traditional tea bud rules. My recommendation – try white Earl Grey tea! White tea with a twist of bergamot creates a new taste for what we know as classical black tea and will make you fall in love with Earl Grey again. 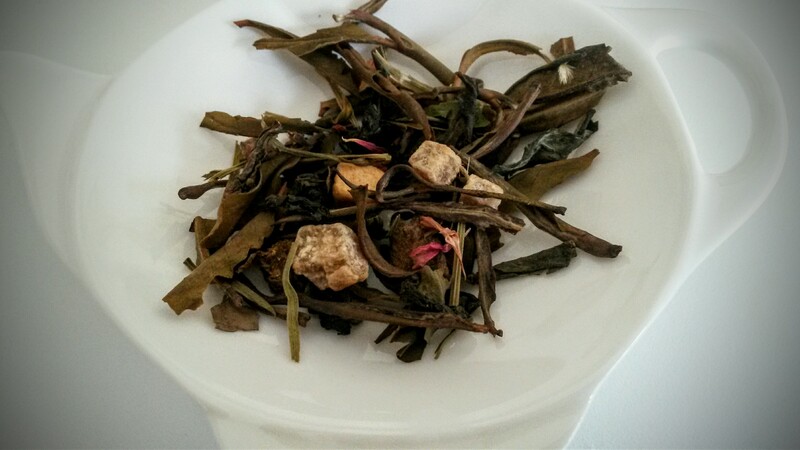 My other favorite worth a try is scented white tea with cactus flowers. “New style” Bai Mudan is my latest purchase: white tea said to be refreshing on a warm summer day… And summer’s starting tomorrow! 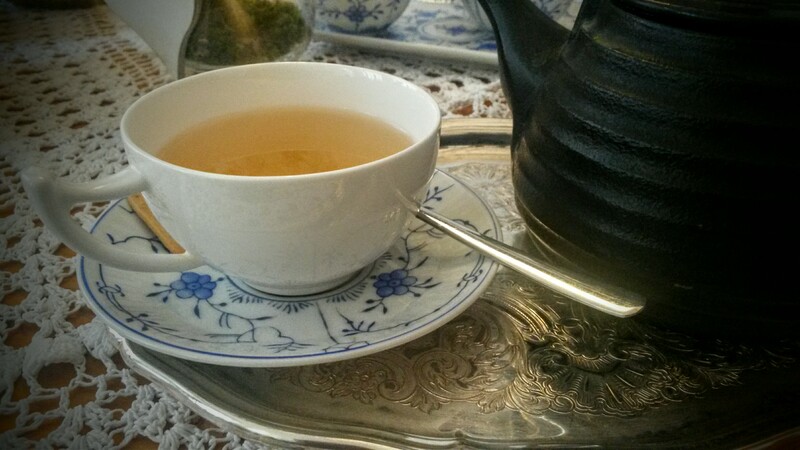 ← Best Tea and Cakes in Bruges!